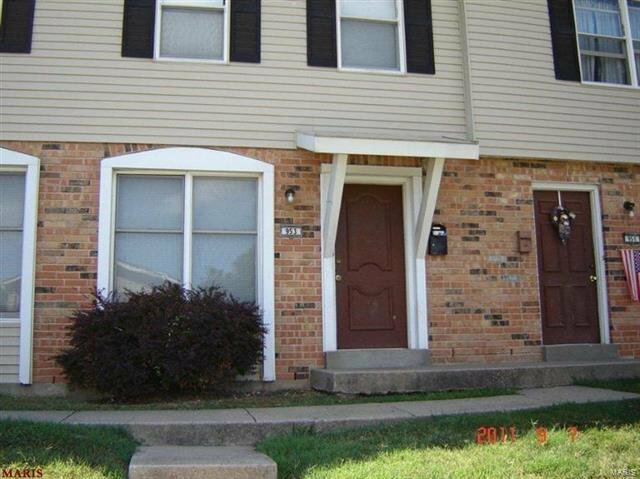 Updated Townhome For Lease offering living room, kitchen/dining area & 1/2 bath on main level, 2 bedrooms & full bath on upper level & unfinished basement with washer & dryer hook-up. Interior freshly painted & new flooring in kitchen & baths. Within walking distance of grade school & high school & McNair Park. Rent $725 per month, security deposit $725. Tenant pays for electric, water & sewer. Owner will Not accept tenants with any type of rent assistance. Sorry, No pets allowed.